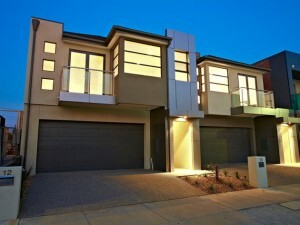 With the price of land continuing to rise in Melbourne, dual occupancy homes are becoming a popular option. If you live in the established suburbs of Melbourne you will find that block sizes can be quite large and well suited to a knock down and dual occupancy rebuild. 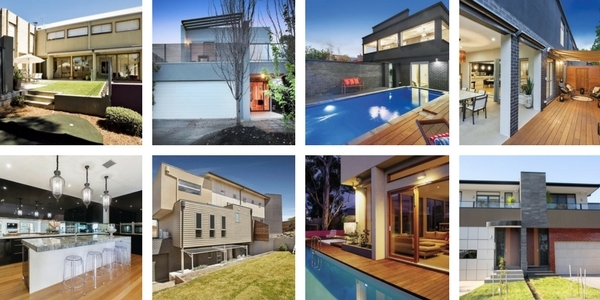 Dual occupancy homes have filled a niche in the Melbourne new home market. All to often people that are looking to downsize only have townhouse or apartments as a new home option. These are often to small, have more than two dwellings on the one block and most importantly are governed by a stringent and expensive body corporate rules. With dual occupancy homes you get to downsize your land but still have a spacious new dwelling located in the street and suburb you love. With the majority of dual occupancy homes built in Melbourne being side by side they are treated as a single home on a single block. This means that you avoid the body corporate, have individual services and a title free of any common property. With dual occupancy homes you will still enjoy a small front yard and a comfortable private court yard. Renmark Homes is an experienced dual occupancy builder. More recently we have seen a big shift to dual occupancy homes to take advantage of the benefits offered by these types of buildings. So you are seriously thinking of of building dual occupancy homes, get in touch with us now. Our designers can assist with a site appraisal, yield analysis, custom design, and manage the town planning process for you through council.